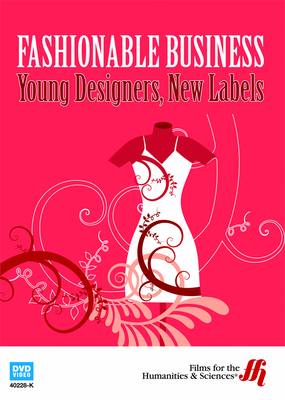 If you are in the process of launching your fashion label, and want to gain a competitive edge in the fashion industry, this book provides real-life accounts of emerging designers and the steps they take to launch successful labels. Entering the competitive world of fashion can be daunting when you are a new designer that is faced with creating a brand that is able to stand out amongst its competitors. The main goal of any label is to survive and thrive, and to build a brand identity that ensures longevity. Fashionable business follows three emerging designers, and their up and coming labels: Under-Dhini, Trimapee, and MaterialbyProduct, to provide answers for the complex questions that one may have when trying to start a fashion label. Fashionable business takes an interesting approach, by choosing to follow designers who are not afraid to go against the grain in fashion, and who are trend-setting in the fashion industry with their edgy designs. 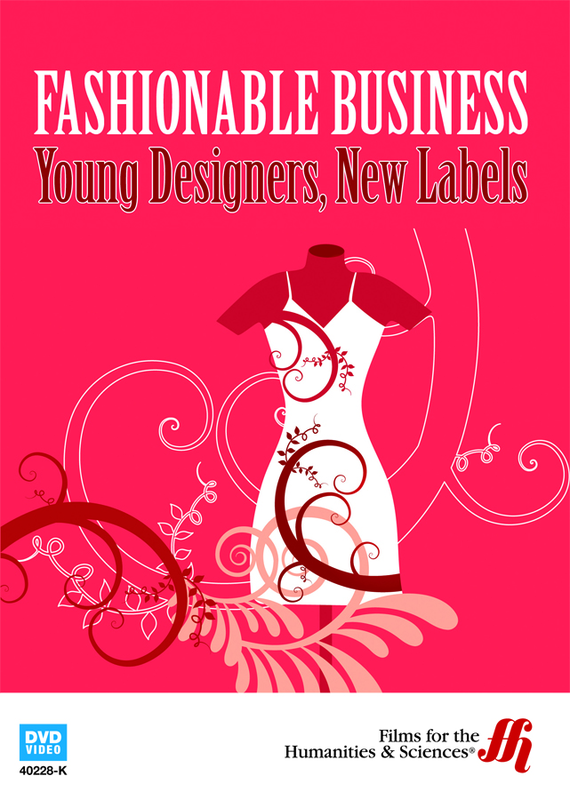 Through their unique platforms, Fashionable business gives you a voyeuristic view of real-life challenges associated with running a fashion business, clothing fabrication, and manufacturing. You even get insight into how new designers seeks inspirations for their brands.